The Italiano Porticando is a delightful, small and friendly school, offering Italian lessons just down the road from where I used to live. The school is situated in the Quadrilatero Romano in Via Mercanti (corner Via Garibaldi), which is one of the oldest parts of Turin and features in my Turin walking tour . All this area been beautifully restored and is now a very trendy and lively part of the city - full of cafes, craft shops and great restaurants. You can visit the schools site here to discover more. Being a small school personal attention is assured from the mother-tongue teachers Rosaria, Caterina and the rest of the team. They are all exceptional teachers and ever so friendly. The teaching is excellent and at the same time the school ensures that you have a complete “Turin Experience”. 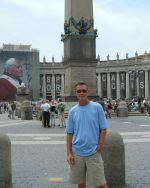 All teachers make a huge effort to introduce students to the authentic Turin and Piedmont. Their love of Turin is evident in everything they do from day one of your arrival and they are great at communicating their passion for this city. After just a week here I can promise you that you'll have fallen in love with the city too. Both private and small classes are offered and the school will organize accommodation for students at really great rates, better than you could ever find on your own. Their specialized courses “Italian for hobby-painters” and “Italian for Gourmets” are particularly worthwhile. 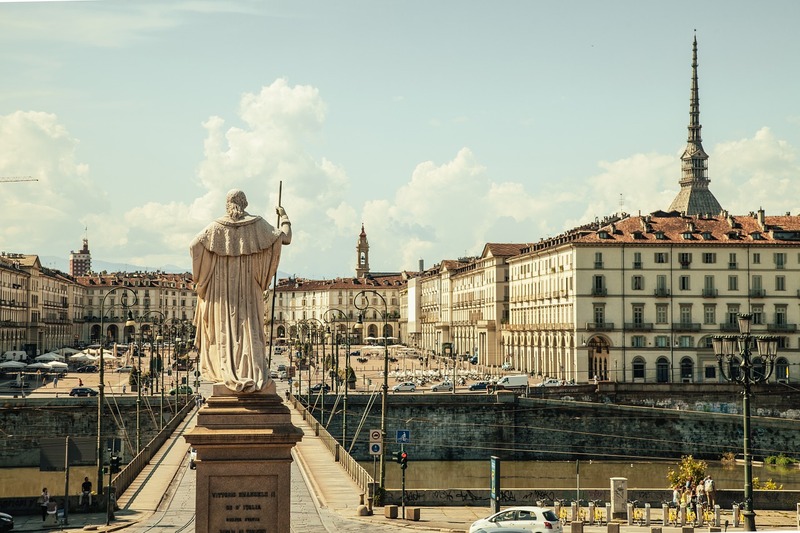 If you want to learn Italian while at the same time getting to know the beautiful city of Turin, its culture and a little of Piedmont’s history and culinary tradition then this Italian language school is the perfect place to start. You will find it very difficult to leave this school and indeed Turin at the end of your stay. For more on the wonderful city of Turin visit our guide. Please subscribe to my Free monthly ezine, My Piedmont and Marche Top Tips. It keeps you up to date with all things Italian.